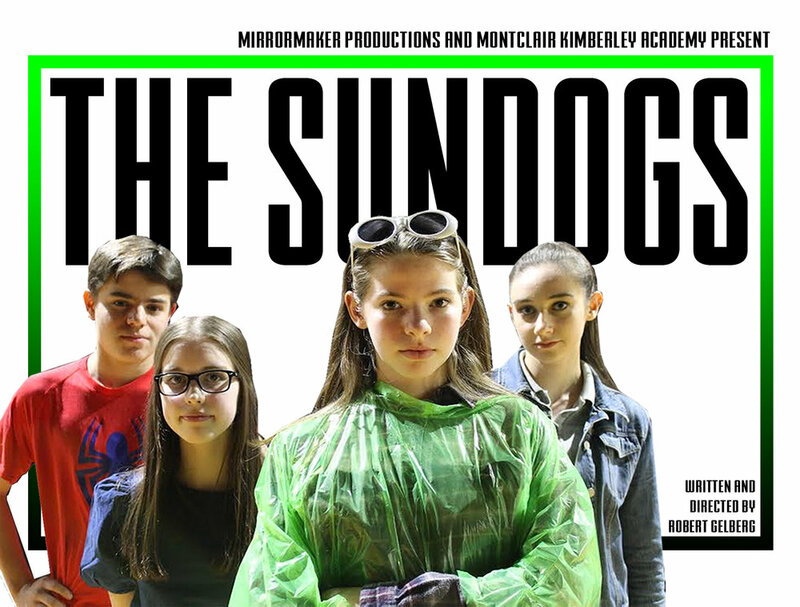 MirrorMaker Productions and Montclair Kimberley Academy are proud to present the world premiere production of THE SUNDOGS, written and directed by Robert Gelberg, as part of the 10th Annual Planet Connections Theatre Festivity. The festivity will take place July 8th through August 5th at Teatro LATEA Theatre at the Clemente Soto Velez Cultural and Educational Center. THE SUNDOGS takes place at a New Jersey high school. Jackie is an alien. At least that’s what she tells Jay when she sits down for an interview with her on their high school’s AV Club’s podcast. Jay assumes Jackie’s lying; Jackie is “the weird girl” at school, after all. Her classmates, however, take Jackie all too seriously. The Sundogs is a darkly comic look at what it means to be alien, in every sense of the word. THE SUNDOGS will feature performances from Emily Sasfai, Izzy Szyfer, Jonah Barbin, and Ellie Kallay, all current students or recent graduates of Montclair Kimberley Academy. 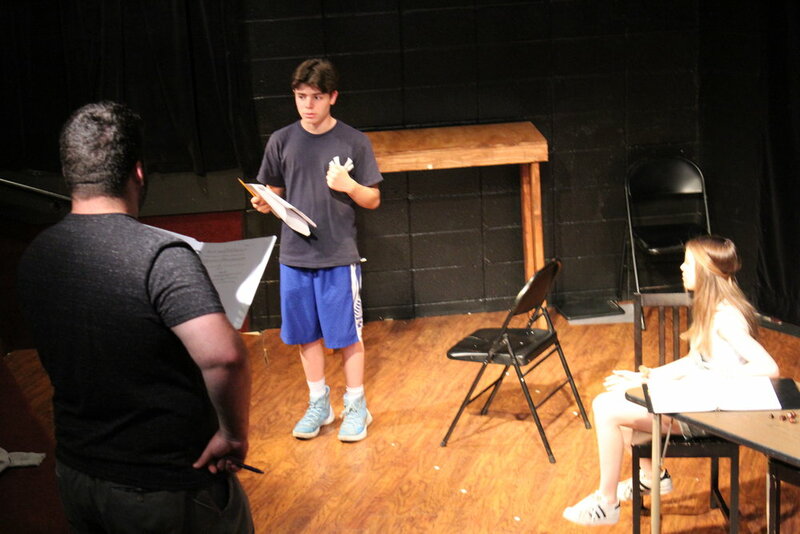 Robert Gelberg, playwright-in-residence at MKA, is the writer, director, and producer. 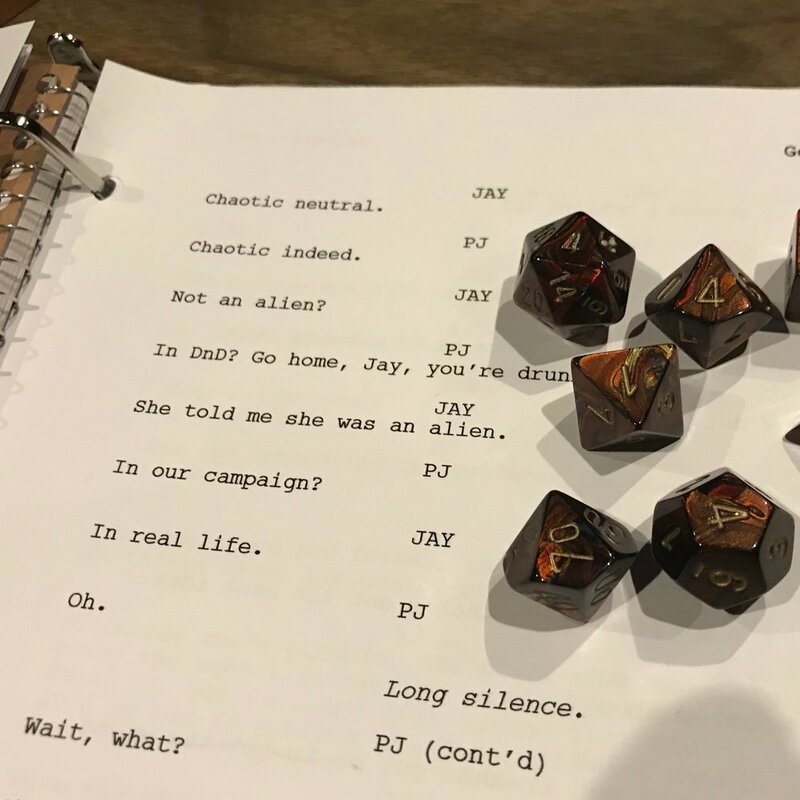 Gelberg’s most recent play They Say We’ll Have Some Fun was the Planet Connections 2017 nominee for Outstanding Overall Production of a New Play. 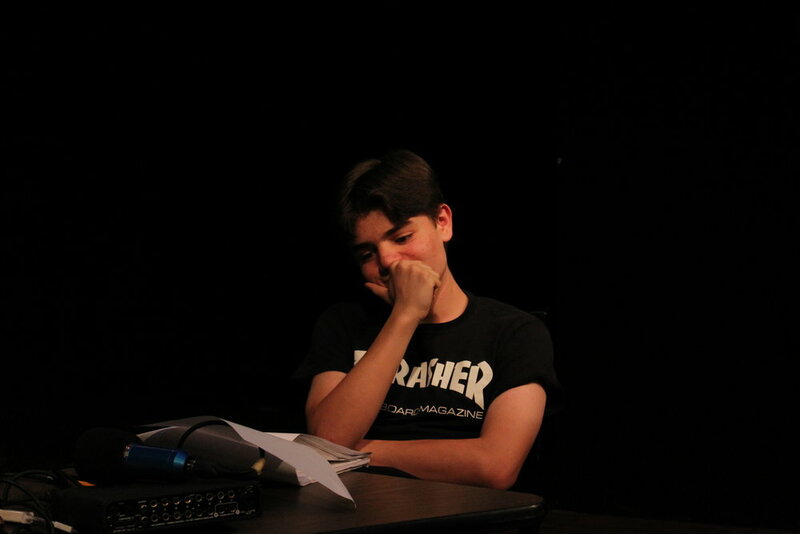 Other productions include The Princemaker (2016 New York International Fringe Festival), Spring Animals (2015 Tiger Dublin Fringe Festival), Blanketgate (semifinalist in the Reverie Productions’ 2012 Next Generation Playwriting Competition), and To and From on the Earth, which premiered at the 2012 Minnesota Fringe Festival where one critic labeled his writing “Samuel Beckett meets Kevin Smith.” Gelberg holds an MFA in Playwriting from The Lir Academy at Trinity College Dublin. This summer, Planet Connections Theatre Festivity (PCTF), the brainchild of arts professional Glory Kadigan, turns 10 years old. 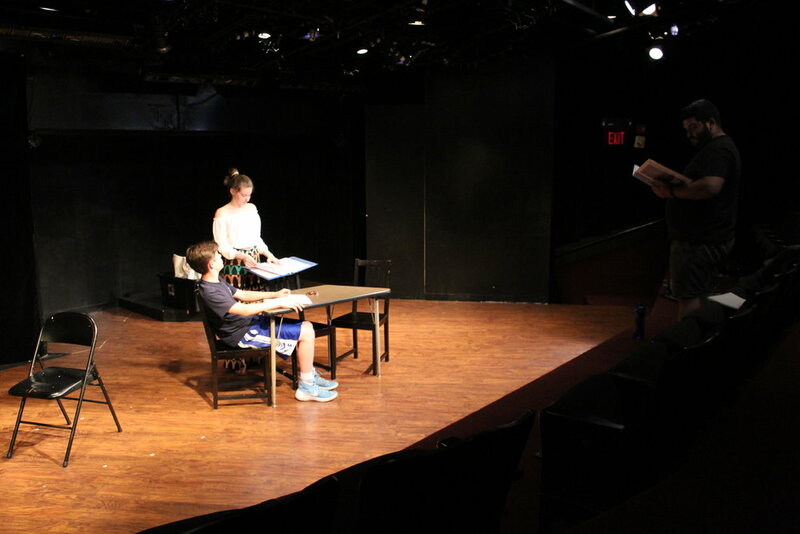 In that decade, PCTF has successfully changed the landscape of the theatre festival and all of New York independent theatre. 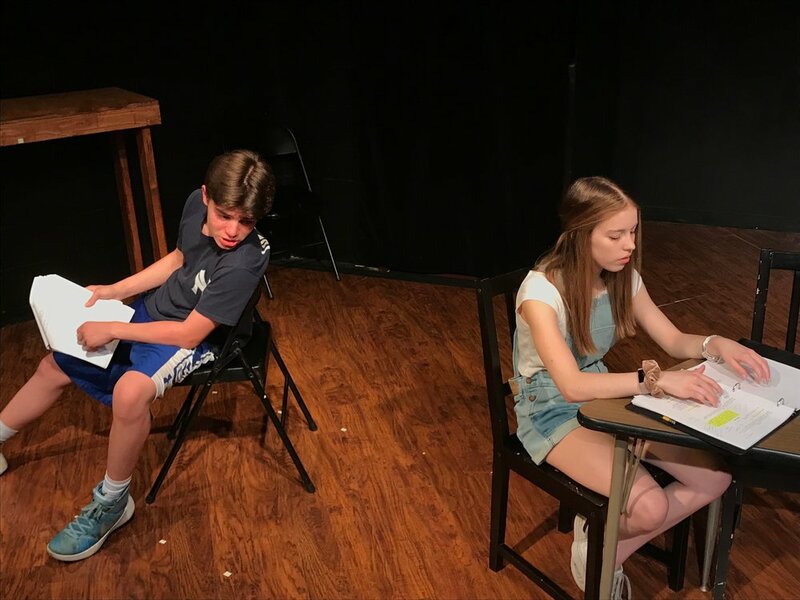 The multi-award-winning theatre festival, now under the direction of producing artistic director, Shaun Peknic, will celebrate in a big way by premiering more than 50 timely and topical plays and musicals written by the next generation of playwrights. Each play contains a powerful message serving as a parable of various world themes. 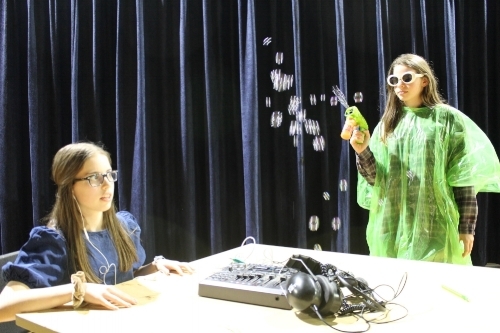 The Tenth Planet: Planet Connections Theatre Festivity will run from July 9 through August 5, 2018 at The Clemente, 107 Suffolk Street. NYC. www.planetconnections.org. Artists presenting works from all across America, including Denver, Los Angeles, New Orleans, Providence and New York City; and from all over the planet, including Japan, Yugoslavia, Russia, Peru, France, Belarus, & Haiti are part of this years festivity. A defining facet of PCTF is its truly tangible connection to the world. Each artist within each season uses their work to shed light on causes that matter and inspire audiences to get involved. PCTF's artists raise awareness - and funds - for a charity of their own selection. 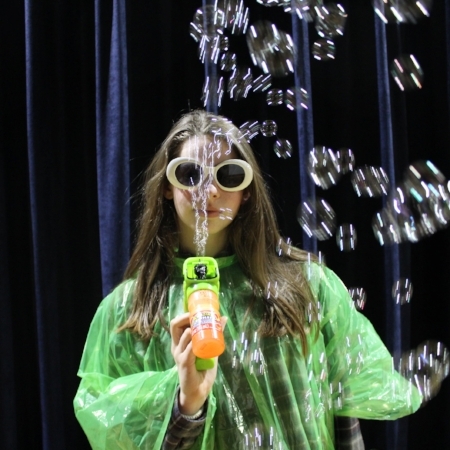 Furthering its message, PCTF is the country's first eco-friendly arts festivity, providing green marketing and promotional materials and supporting sustainable design production practices. For more information, please visit www.robertgelbergwrites.com. Emily Sasfai lives in Maplewood, NJ. She trains in dance, singing, and acting at Class Act Performing Arts Studio in South Orange, NJ. Emily has participated in multiple shows at Class Act, most recently performing in a production of Sweeney Todd as the Johanna understudy along with ensemble. 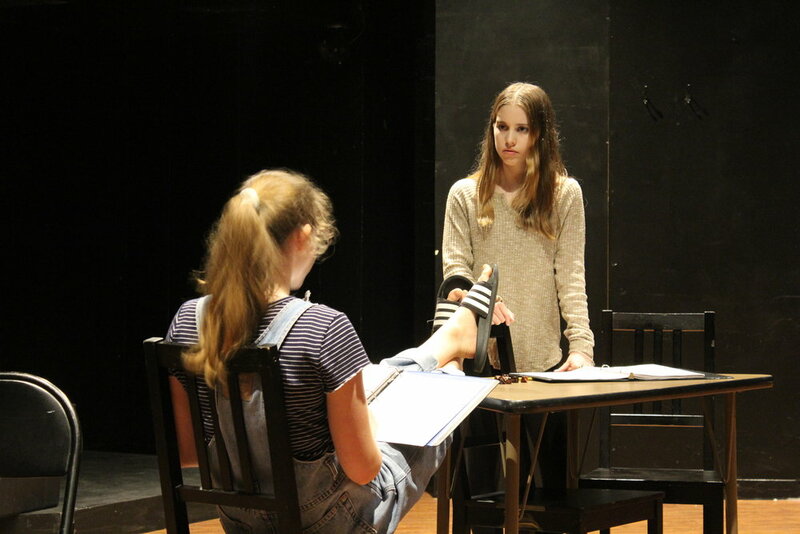 In addition, this past summer Emily had the wonderful advantage of studying drama at the University of North Carolina School for the Arts Summer Drama Intensive. 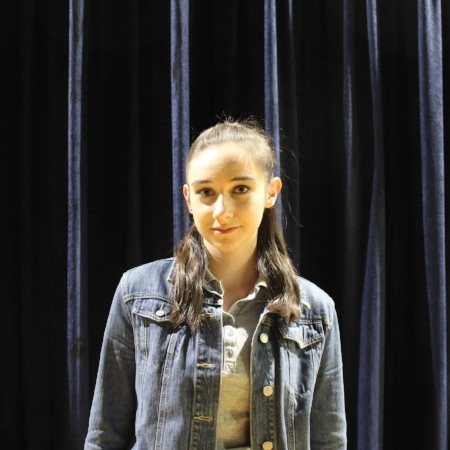 She is a sophomore at Montclair Kimberly Academy where she had the privilege of playing Little Red Ridinghood in MKA’s 2018 production of Into the Woods. This spring, Emily also had the great opportunity to work with director John Wooten to perform a reading of the play Linger at Kean University. This is Emily’s New York debut. 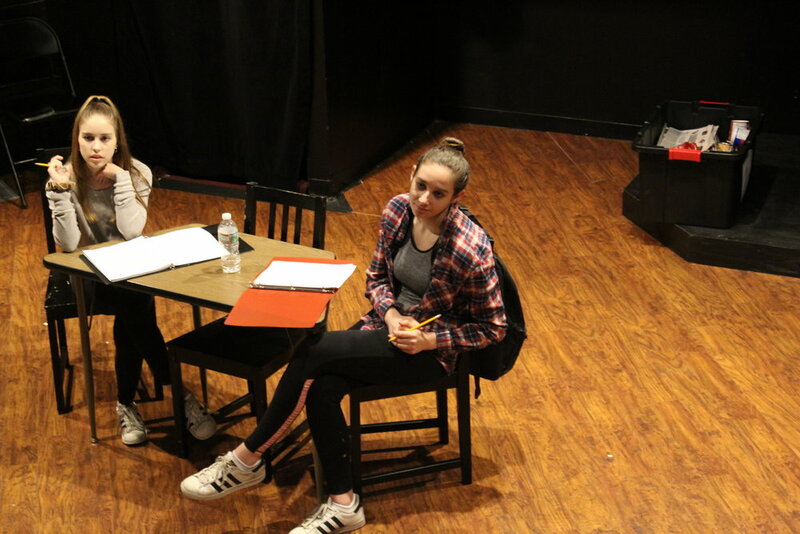 Izzy Szyfer, from West Orange, New Jersey, was most recently seen on stage in MKA's 2018 production of Our Town. This is her New York premiere. Jonah Barbin is a native of West Orange, New Jersey. He previously played Romeo in Romeo and Juliet, Smitty in Play On!, Arty in Lost in Yorkers, and Rapunzel's Prince in Into the Woods. 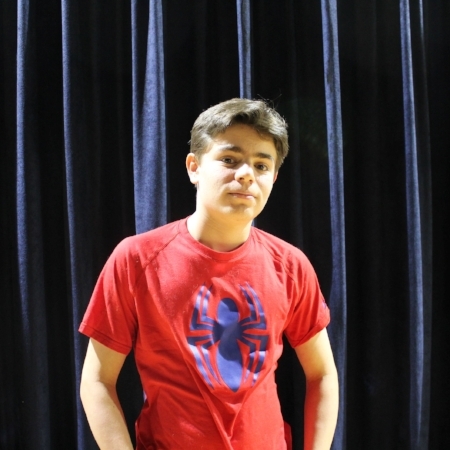 Jonah was nominated for a Theatre Night Award as a member of the ensemble of Lost in Yonkers. He also appeared in an award winning film Dominoes that was featured at the Montclair Film Festival in 2015. This is Jonah's New York debut. Ellie Kallay is a recent graduate from Montclair Kimberly Academy and will be attending Syracuse to study musical theater. She is a two time Papermill Playhouse Rising Star nominee, for best supporting actress in the role of Adelaide in Guys and Dolls and best leading actress for the Baker's Wife in Into the Woods. Some recent roles include Nikki in Sweet Charity (Broadway Workshop), and originating the roles of Wendy in Goblins and Gates (Montclair State), and Lydia in The Blank Page (Luna Stage). She is very excited to be doing a show that is not a musical, as well as continuing to be a part of new works.